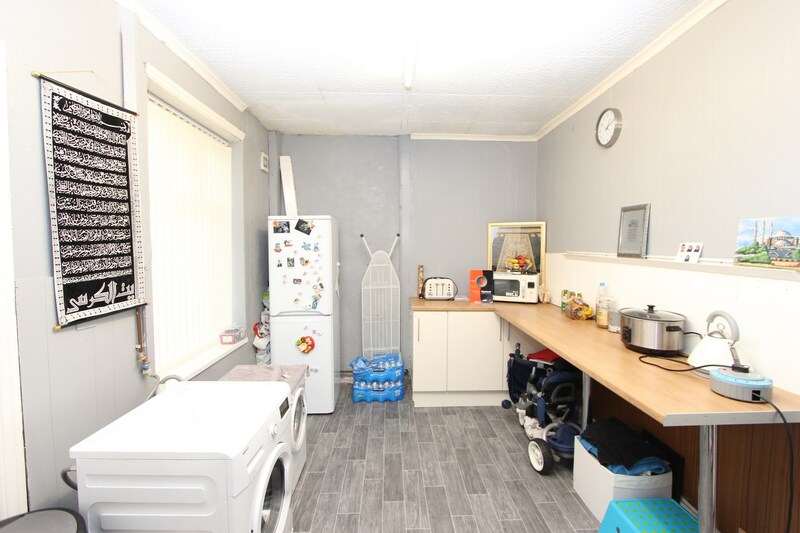 Keystone are delighted to offer for sale this deceptively large two bedrooms property in the popular district of Deeplish close to all local amenities including schools, superstores, public transport and easy access to motorway link. 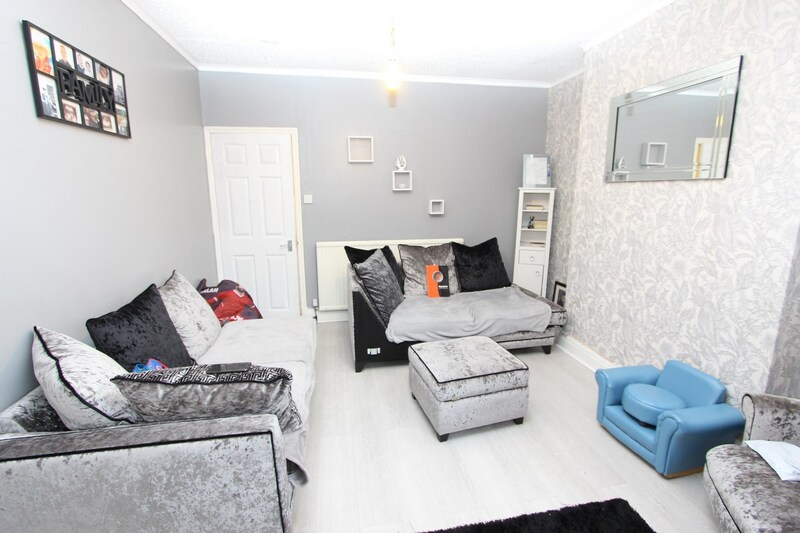 Briefly comprising of an entrance hallway, recently decorated spacious lounge with brand new laminate flooring, store room beneath staircase, kitchen with fitted base and wall units and plumbed for washing machine. 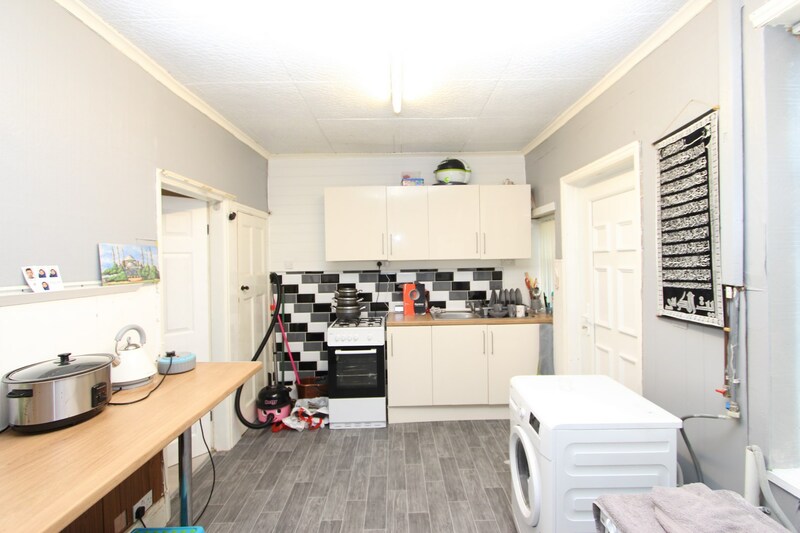 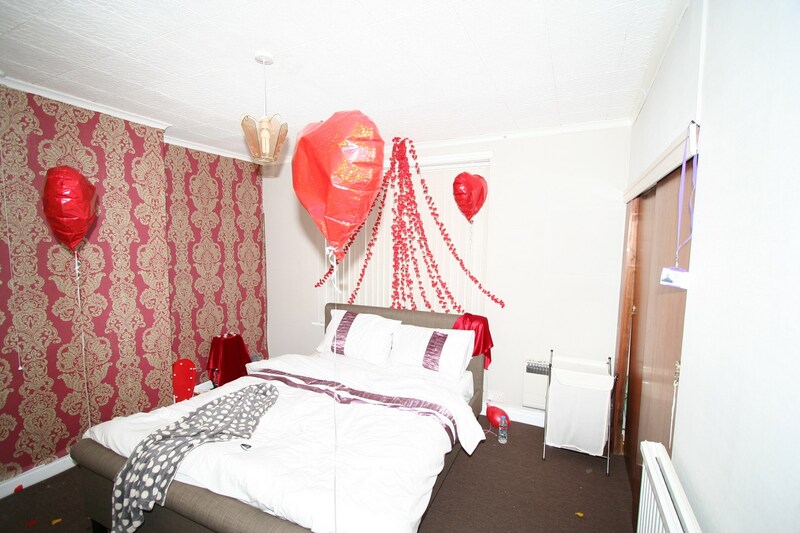 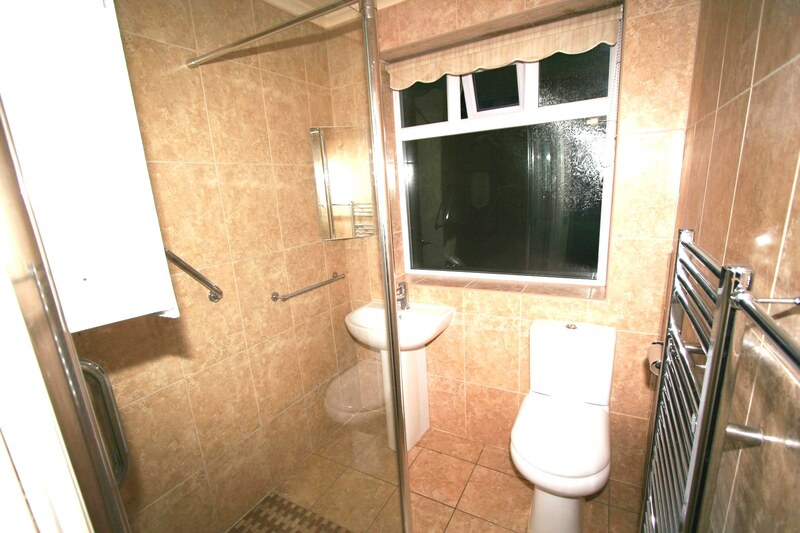 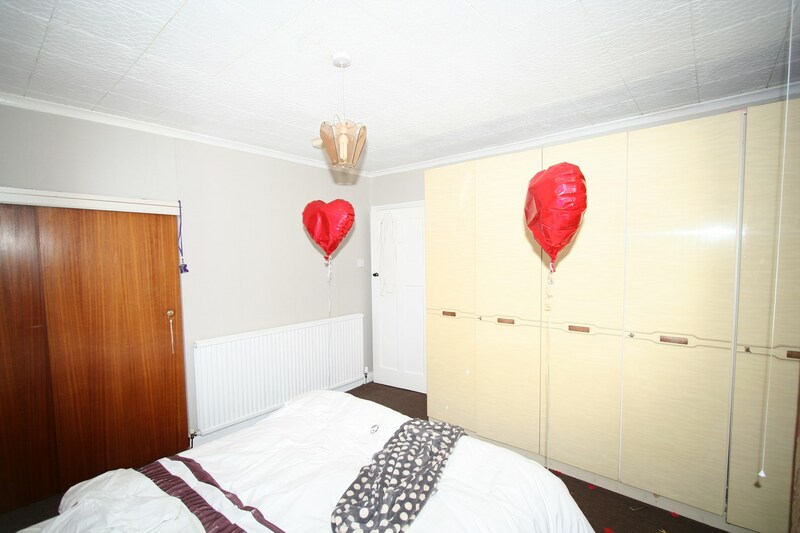 To the first floor there are two double bedrooms (master with fitted wardrobes) and fully tiled three piece family bathroom suite in white with a walk in shower. 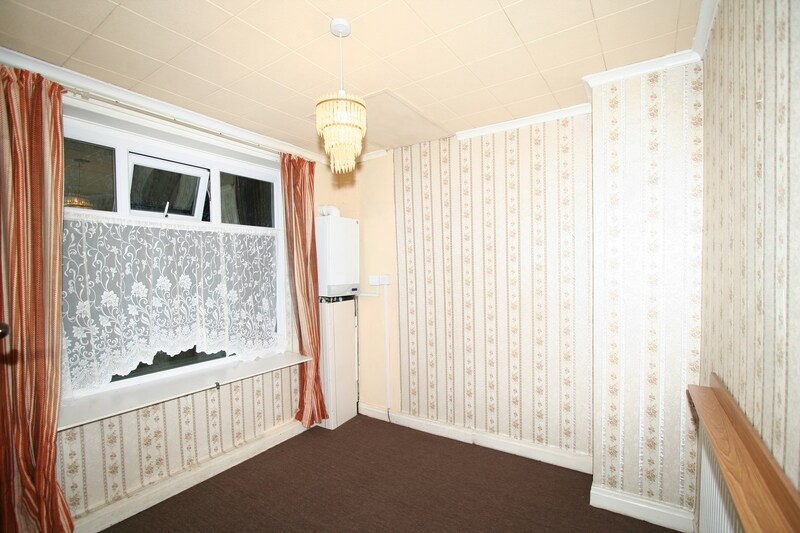 The property is benefiting from a relatively new combi boiler, GCH and DG windows. 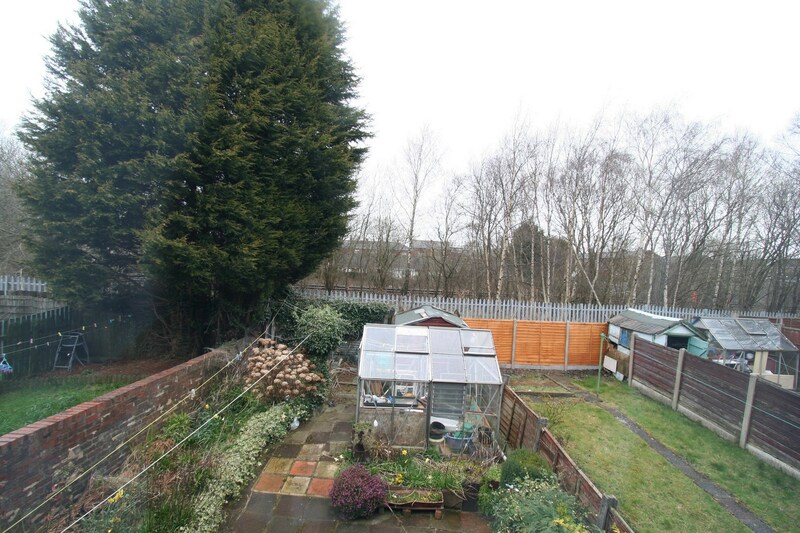 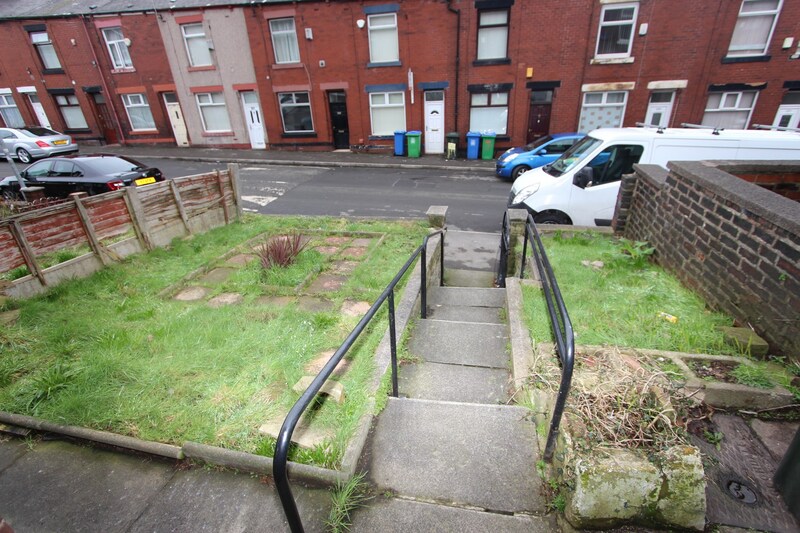 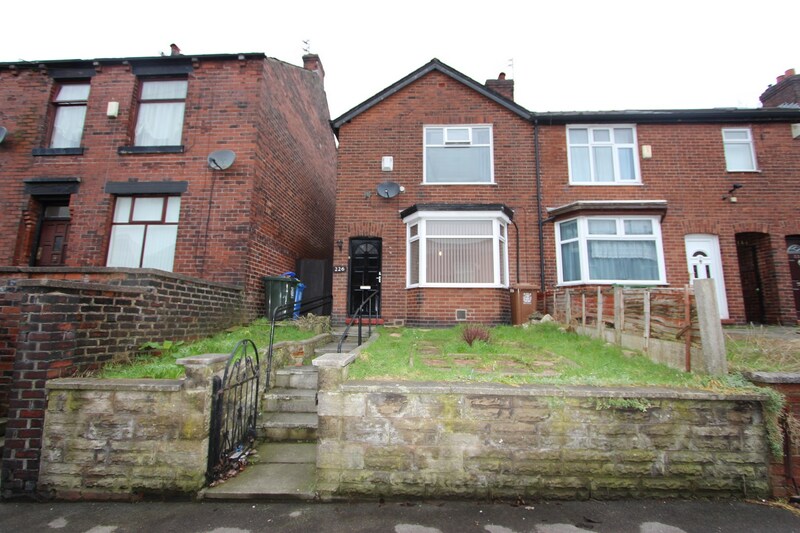 Externally the property has a good sized front garden and a very well presented large rear garden over two levels. 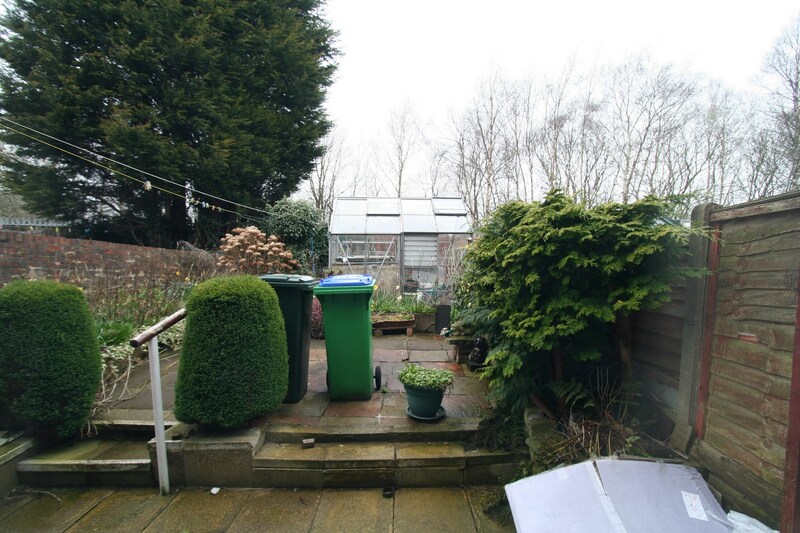 Viewings are highly essential, please call Keystone 01706 344 344 in order to arrange a viewing.